Melbourne Wedding Photography - Best time of the year. Melbourne Wedding Photography – The best month! 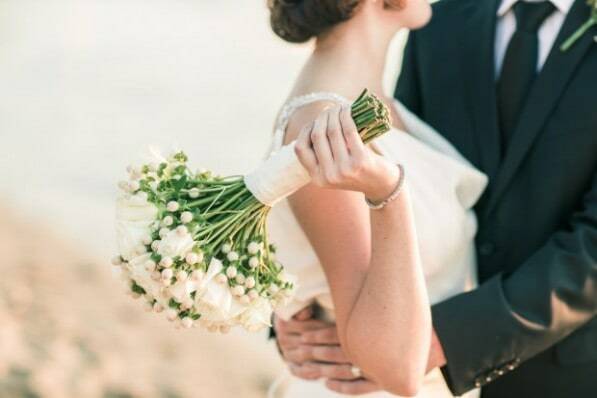 When is the best time to get married in Melbourne? A wedding photoshoot in Melbourne – the best time of the year? 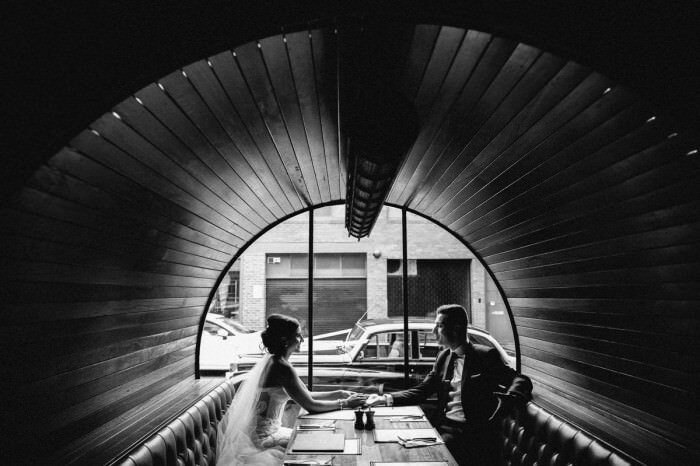 The challenge for every wedding photographer in Melbourne – in Australia and worldwide is finding the best light. 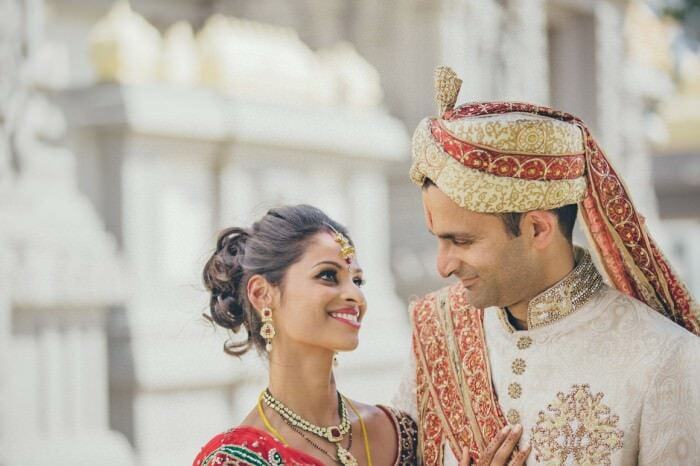 Photography is depending on light and of course we want to ensure that our wedding couples are in the best light. As Melbourne is in Australia we have lots of sunny days and bright and harsh sunlight. You might have learned from your parents to put the subject in the full sun and take a photo. Unfortunately this is not really ideal as this creates harsh shadows and will make you squint. Especially at a Melbourne beach wedding we see it very often that the couple stands in the bright sunshine with lots of harsh light. Overcast days a wonderful to shoot all day long – but to get the most magical light for wedding photography you will want to aim for a sunset photoshoot. You will want some nice soft light like we find it at sunrise or sunset – but this hardly falls together with the time schedule of a Melbourne wedding. Depending on the time of the year you might be able to plan for a relaxed sunset photoshoot of the bride and the groom. Sunset times change throughout the year … so make sure you know the light! Sunset is often at the time of the wedding reception in Melbourne and you might have you entrée served – a big contrast to European summer weddings where we get a very late sunset. Melbourne sunsets are also very short and the sunlight disappears very quickly. Ideally you plan 30 min before the sun sets (depending on location this could be earlier). Don’t worry – depending on your reception venue you might be able to “escape” from your wedding guests for a few minutes to be able to capture that magical light. It’s the height of the summer weddings in Melbourne – sunset is around 8:40pm – so it’s pretty much sure that your wedding function is in full swing. It’s hot – bring lots of water champagne and maybe even a sun umbrella. Consider big events such as the Australian open! Sunset is between 8 pm and 7:15pm – it’s wedding high season in Melbourne as it is not that hot anymore but sunset is still a bit late and your wedding function will have just started already. We would suggest to plan your photoshoot as late as possible in the late afternoon – as you get there nice light too and it’s ideal to shoot backlit photographs. 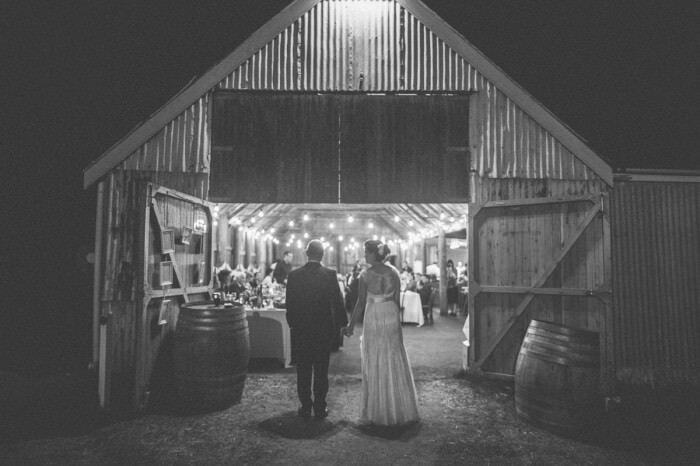 One of the busiest months for wedding photography in Melbourne. Make sure you book your photographer ahead. It’s end of daylight saving time on the 03/04/2016. Sunset times vary between 7:15pm and 5:30pm. For most of the month you will have a perfect timing to time your photoshoot before the reception to capture the magical minutes. Sunset is just after 5pm – it’s good for a wedding photoshoot before the big party – but don’t forget it’s the Melbourne winter it’s getting cold and windy. 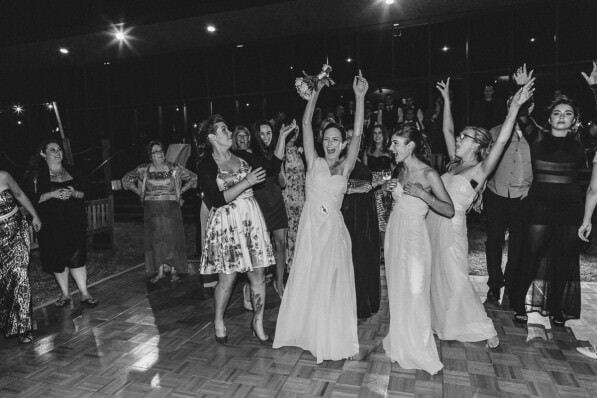 Your whole reception will be in the nighttime even when you start at 6pm – June is the month with the least sunshine hours in Melbourne. Same as June … the days are slowly getting longer and at the end of July we have sunset at 5:30pm in Melbourne. It’s also the coldest month we get. It’s still cold and we highly suggest to have a plan B for rain. The most rainy days are in August in Melbourne. Nothing worse than a rained in wedding day? Don’t worry about the wedding photos … Just get some gumboots, grab your stylish umbrella and have fun … You will have lots of fun in the rain when you embrace it. Spring – blossoms and the sun gets warmer. Sunset is between 6pm and 6:25pm. 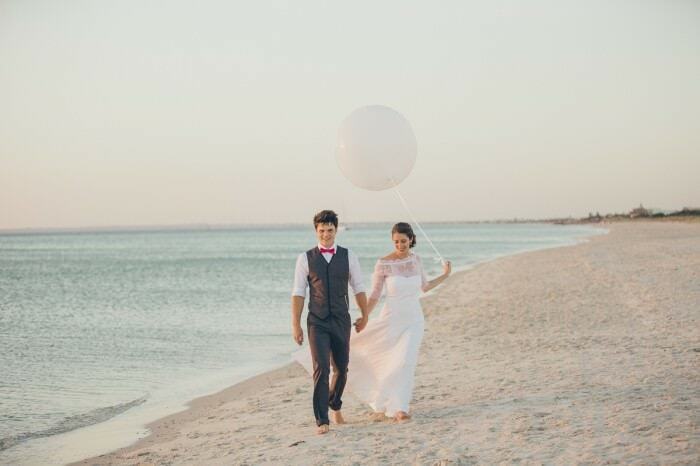 It’s bit of the insider tip for weddings in Melbourne – not that busy & empty beaches. The sunny days are not really hot – they are just mild and wonderful. But unfortunately there are not that many of them yet – you need some luck. Daylight saving time is back on the 02nd October 2016. Sunset is now at 7:30pm and at the end of the month nearly at 8pm. It’s getting warm you should have perfect light in the late afternoon for your wedding photos. Its wedding season in Melbourne and it gets busy for all wedding photographers here. It’s usually wonderful weather in Melbourne and ideal for wedding photos. Sunset is at 8pm and 8:30pm at the end of the month. You might want to plan a second quick photoshoot at sunset. Usually warm and nice … a great months to get married but a lot of photographers will be booked out. Consider big events such as the Melbourne Spring Racing Carnival. Sunset is after 8:30pm. So not a chance to get a sunset shoot before the wedding party – you will need to organise a quick escape. It’s a pretty busy month and lots of events before Christmas make it harder to find a venue. It can be superhot. When you read up to here you got a lot of information about light and what you can do to plan your wedding in Melbourne. There is not perfect month or time – every time of the year will have something special which you need to consider – Spring, summer, autumn and winter – every season is wonderful in Melbourne to photograph a wedding. Just make sure that you try to plan for the sunlight and prepare yourself for cold weather, rain or hot weather … A beautiful wedding could happen at any time of the year – Melbourne is a beautiful city and always wonderful. It’s your smiles, love and emotion which are the most important. Feel free to contact us when you still need a wedding photographer here in Melbourne (or even overseas – we shoot worldwide) or browse our website for many more wedding tips from a Melbourne photographers point of view.